^ a b c d e f Spencer, Frank (1997). "Aristotle (384–322 BC)". In Spencer, Frank (ed.). 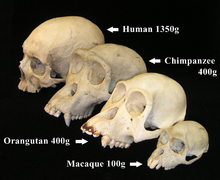 History of Physical Anthropology. 1. New York City, New York and London, England: Garland Publishing. pp. 107–108. ISBN 978-0-8153-0490-6.